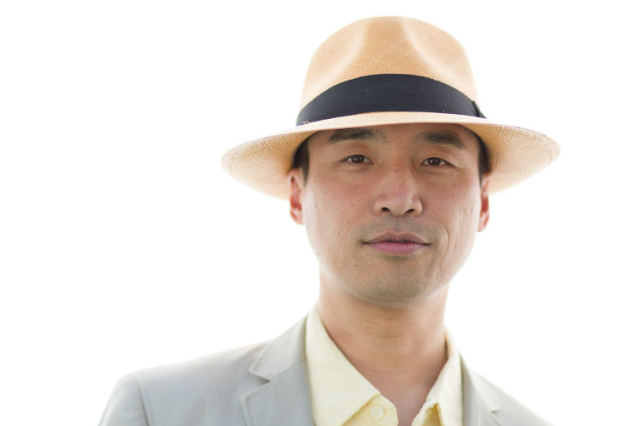 Daniel Djang is the founder of Thirsty in LA, an award-winning cocktail and spirits blog based in Los Angeles. Since launching Thirsty in LA in May 2009, Daniel’s articles and photos have been featured in CLASS Magazine, Bar Magazine, dineL.A., Discover Los Angeles, CBS Los Angeles, Preservation Magazine, San Francisco Travel, Société Perrier, Where Magazine and Wine Enthusiast. Daniel has served as a judge on the West Coast committee of the Tales of the Cocktail Spirited Awards. He’s also judged numerous cocktail competitions, including Tequila Ocho, Espolon Tequila, Monkey Shoulder, William Grant & Sons, Campari, Don Q, Experience Cognac and Jimmy Barella. Daniel has participated in industry panels at Portland Cocktail Week and KPCC. He is a member of the Advisory Board for Golden State of Cocktails, an industry conference and celebration of the historic and modern cocktail culture of California. Along with Zahra Bates, Daniel is the co-founder of Art Beyond the Glass, an event that gives top bartenders the opportunity to express and showcase their creative pursuits outside of the bar, as well as give back to the community through its fundraising component. When he’s not bending an elbow for Thirsty in LA, Daniel is the Content Manager for Discover Los Angeles, the award-winning website of the Los Angeles Tourism & Convention Board.